Inspired by the aging process of bronze, the Terra Stoneware Antigo Round Bowls are perfect for providing a rustic feel. Holding up to 360ml, these bowls are perfect for serving up rice, soups, starters, noodles and much more. 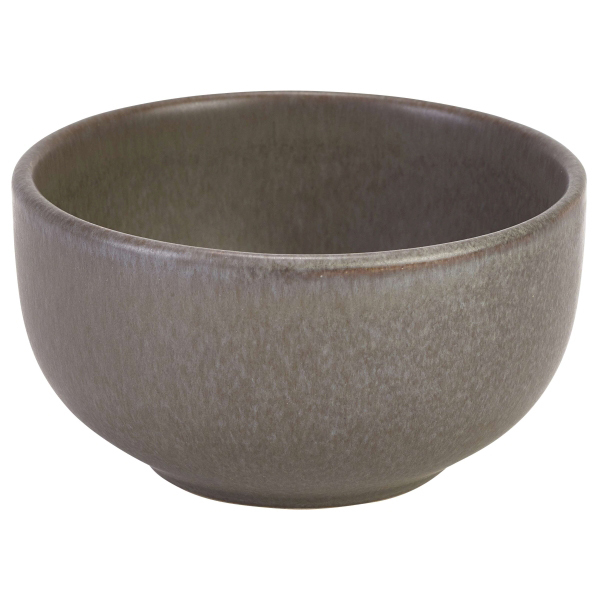 Crafted from stoneware, this crockery offers excellent strength and is completely dishwasher safe, which makes these round bowls ideally suited to commercial environments.